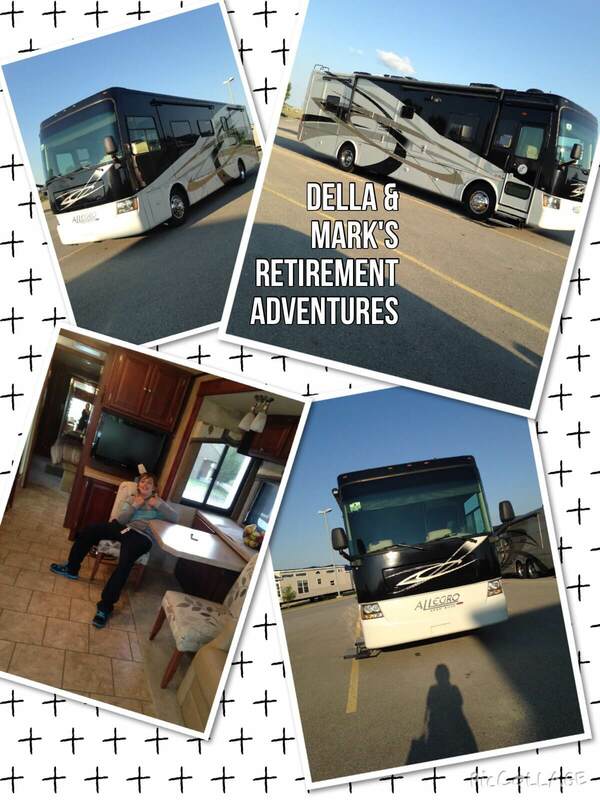 Della’s last day at MNP is next Thursday the 30th of April. It’s tax season so the office is busy but if you are in the office please chat for a moment. We’ll spend the first week of May getting the RV ready for 6 weeks in BC.